This is JONATHON TREADWELL, the daughter of Jennifer Stokes, and Grandson of Wendell Purchase. 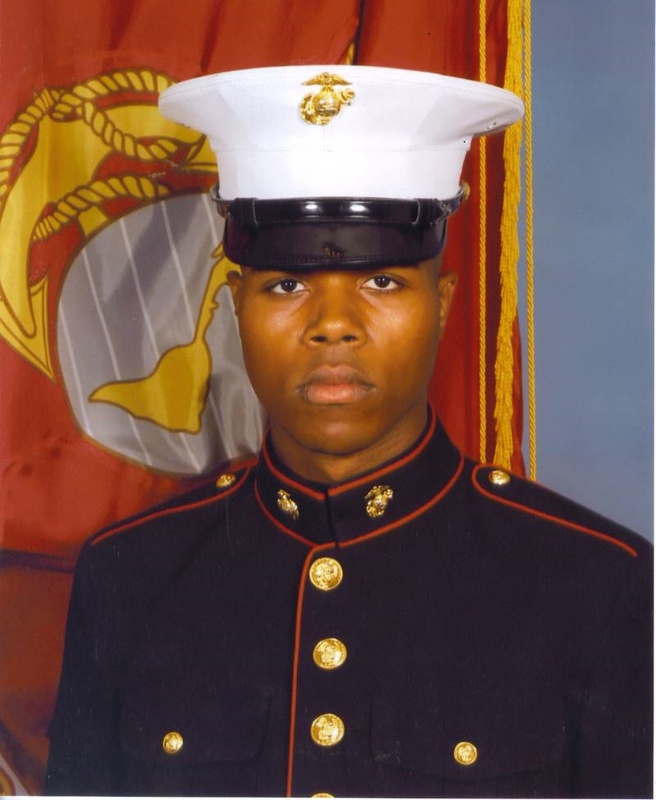 "Johnny" was in the Marines from August 2008 to August 2013. 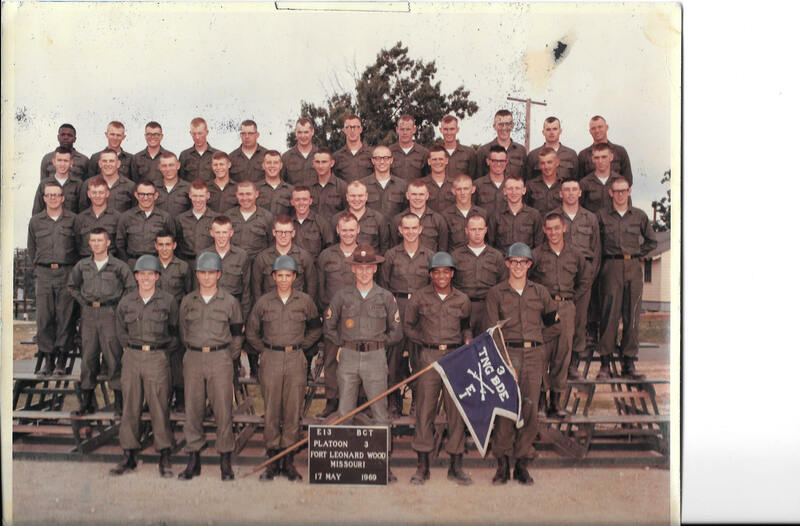 This Wendell's Basic Training Group Photo. Wendell is the squad leader just to the right of the Drill Sergeant. Wendell was in the Army from May 1969 to May 1971. 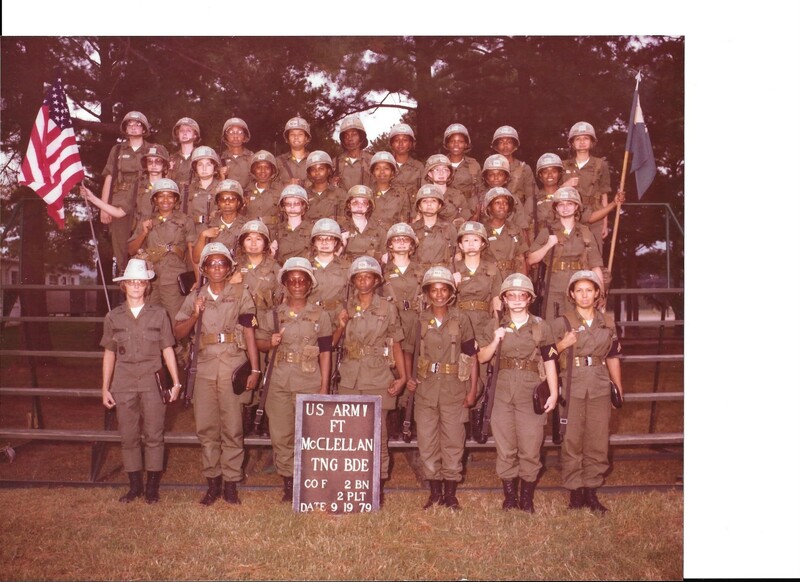 This is the Basic Training Photo of Ellen Purchase. Ellen is third from the right in the middle row. Ellen retired from the Army Reserves in January 2008 as Master Sergeant (MSG) Bethen Ellen Purchase. Her dates of service are October 1978 to January 2004. We all should be very proud of Ellen's service to our country.